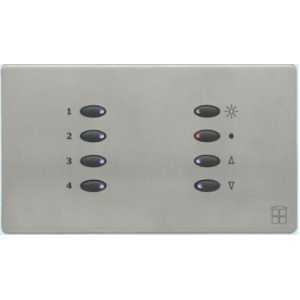 SceneStyle Self-Contained Control Systems - Akwil Ltd.
SceneStyle Self-Contained Control Systems There are 4 products. TWO CIRCUITS of trailing edge dimming, (1 x 500 watts, 1 x 250 watts, 600 watts maximum). 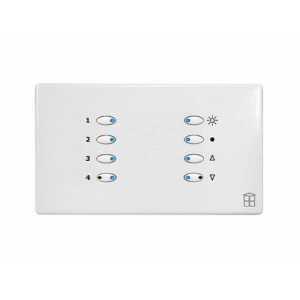 FOUR PROGRAMMABLE SCENES plus On/Off and Raise/Lower of any Scene or Circuit. PROGRAMMABLE FADE rate from scene to scene. 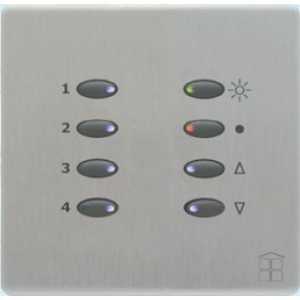 SceneStyle4 from Mode is the stylish way to control your lighting. 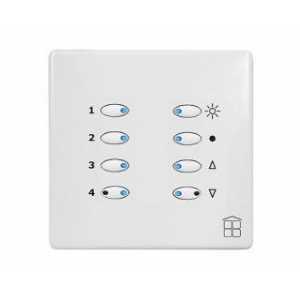 Self-contained, it connects to your existing wiring without fuss and can control up to four independent circuits of lighting. Do you have a question about one or more of our SceneStyle Self-Contained Control Systems products? Click below to contact us.